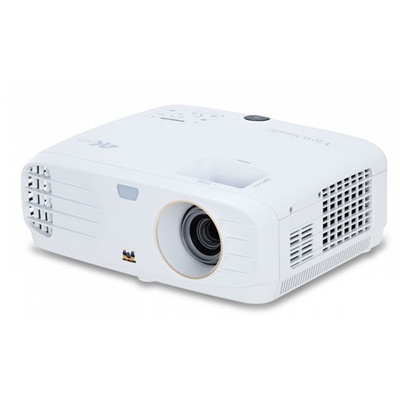 Product #55568 | SKU PX747-4K | 0.0 (no ratings yet) Thanks for your rating! 4K all day. With incredible Ultra HD resolution and a high brightness of 3,500 lumens, the ViewSonic® PX747-4K projector delivers stunning home entertainment around the clock: day or night, in bright rooms or dark. Featuring HDR compatibility, exclusive SuperColor™ technology, and true Ultra HD 3840 x 2160 resolution, the PX747-4K delivers a breathtaking home cinema experience you expect to only get at the movie theater. With high brightness and room-filling sound, this projector provides bright visuals and immersive audio in nearly any room or environment.